Think about it. In baseball, a starting pitcher usually tries to throw 7+ innings. In life, if you’re lucky (or not) you go 7+ decades. In your late 50s you start to wonder if you will make it another 2 – 3 innings. Sometimes you give up homeruns and sometimes you strike out the side. Either way, you get to point where no matter what you throw, (curve, slider, high heat, change up) you realize that you need to throw strikes…. The more you learn in life the easier life is to survive. 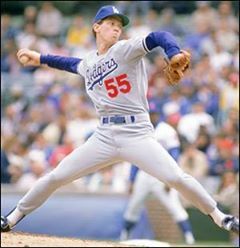 If you’re like the retired great Hershiser, Orel you learned your opponent and took index cards out to mound so you knew who could hit your high heat even if it was 98 MPH. He knew what the out pitch was for each batter. This is why in the playoffs, the Homerun kings and Batting champs are rarely productive. It’s usually some crappy guy name Chico with a season avg. of .224 with 40 RBIs and 7 homeruns that gets the Series MVP. WHY? Because the focus is on the Blue chip hitters. In life, it’s often the people you over look that do the most damage. (The people you don’t worry about). Great pitchers like Orel Hershiser learned never to show anger at their authoritative figure. (The plate ump or their manager). The same is good advice in real life. Don’t yell at a cop when you get pulled over and be happy with a minimum speed, speeding ticket. It beats going to the slam. 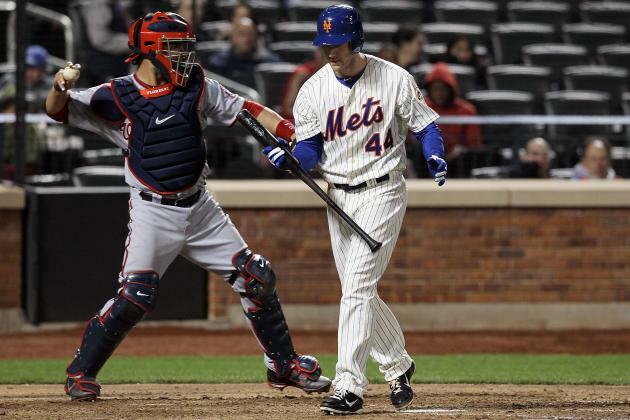 Sometimes pitchers get hit in the face by a comeback pitch and are taken out in the first inning. Some kids die of crib death. (or SIDS). Some pitchers get scratched that are suppose to start. Some kids never make it out of the womb alive. 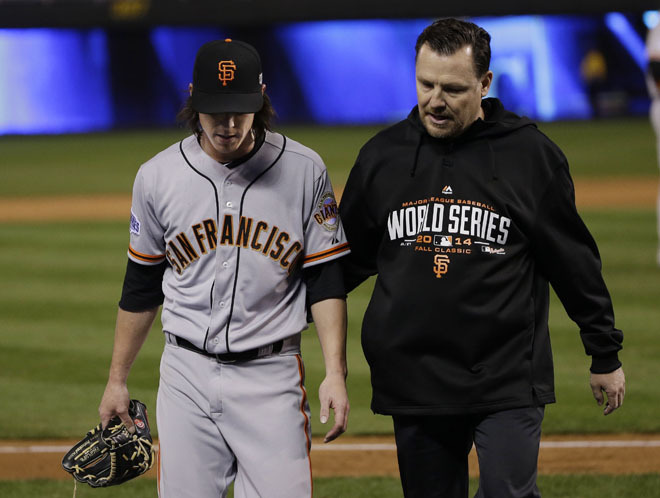 Some pitchers have great careers cut short because of Tommy John surgery. Some people come back from Iraq unable to stay in the game. If you have good coaches and a manager, they’ll show guidance and help you with a good long Cy Young Career. If your team is blessed with 2 more great pitchers, you won’t be counted on to carry the load. If you have good parents or mentors, they’ll step in and stop you from being self destructive. The duty of a parent or a good manager is to get the best performance of his pitcher that he’s capable of. 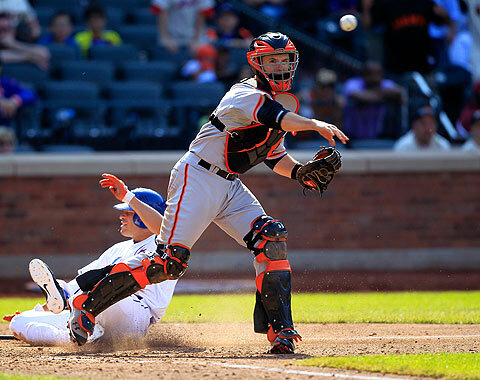 Sometimes a pitcher works with a great catcher like Buster Posey or Johnny Bench. In life, we’re often blessed with good spouses. They often tell you what you’re doing wrong to help you. A bad catcher just wants to make sure the ball doesn’t get pass him. A bad spouse just wants to cash/catch that paycheck. Unfortunately, what makes a good pitcher is a good team. In life, you sometimes have to go it alone. No family or spouse. This is where good friends come in. If that’s the case, it’s all the more important that you throw good pitches. Personally, I don’t want to be left on the mound if I can no longer hit the strike zone. Often the secret to a long career or a productive life grid is knowing your strengths as well as your weaknesses. We’ve already discussed the value of knowing your opponent’s weaknesses. In baseball you can fall victim to biting off more than you can chew. 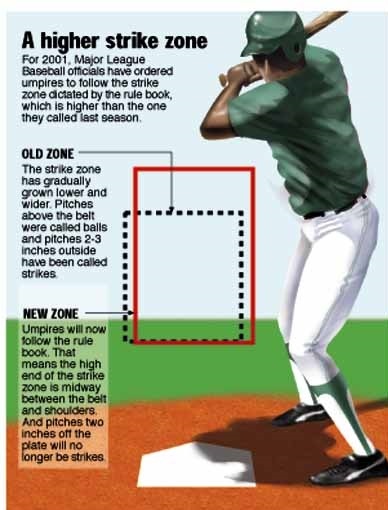 If you know your batter is a sucker for high heat, you’ll often throw “Outside of the Strike Zone” (up and away) to get him to bite. The best time to do this is when you’re up on the batter with an 0 and 2 count (no balls & 2 Strikes) you can afford to waste a couple of sucker pitches. In life however; you can buy stuff on credit. It’s called buy now pay later. It’s better if you save the money for something then buy it without credit. Or at least have 2/3rds of the item paid for (Like an 0/2 count) then charge the last 33%. Otherwise you find yourself chewing off more than you can handle. If I had an 0/2 count and I throw one in the dirt, one high and away and a brush back pitch, then all of a sudden I have a full count and have to come down middle or risk giving up a walk. (Or worse, a homerun) In real life this could be bankruptcy or divorce, often both. Be prudent, go for the 0/2 count, then waste one or two pitches, then throw the batter your out pitch. In real life, make sure you can afford what you buy. The term “In the hole” is a negative term in baseball. (As so in real life).